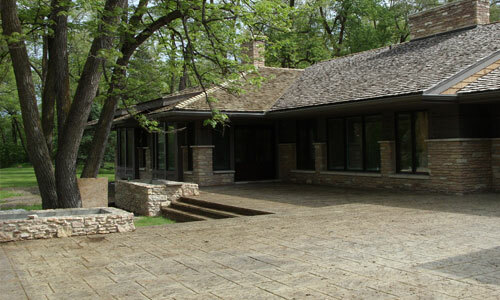 At Square Prairie we are passionate about concrete and its infinite capabilities. 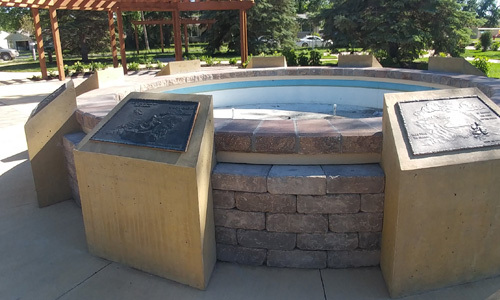 A vast understanding of the fluid characteristics of concrete, combined with a background in design, allows Square Prairie to create unique projects with decorative concrete. The formless fluid can be transformed into any shape and design that becomes solid mass. 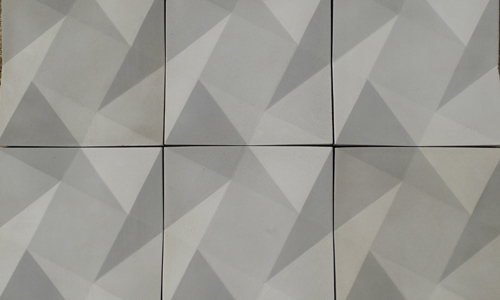 Design possibilities are endless as the eco-friendly material's versatility lends itself to both traditional and modern settings. 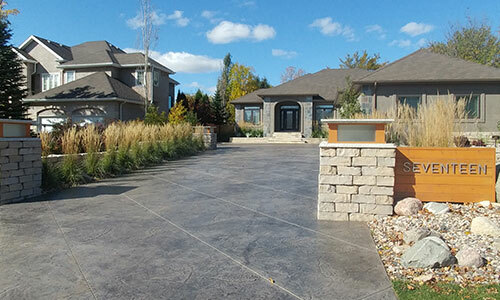 A stamped concrete driveway, patio or walkway can dramatically change the outward appearance of your home, adding curb appeal while working seamlessly within your landscape. 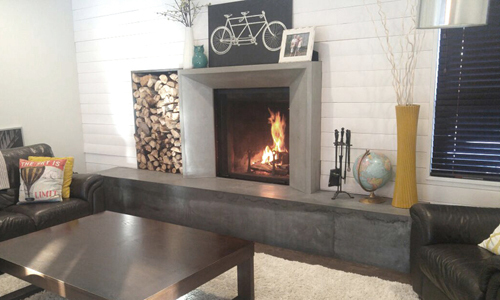 The mass of a concrete countertop brings warmth and permanence to a kitchen, washroom, or fireplace. 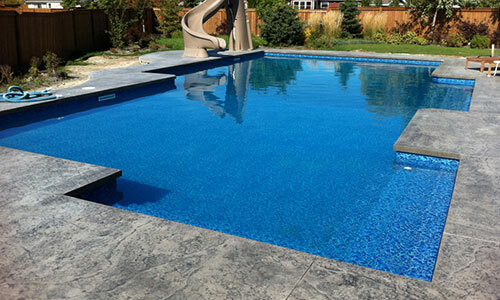 A concrete floor becomes a blank canvas of opportunity while offering a hypoallergenic surface which is easily cleaned and maintained. Square Prairie values each of their clients and operates with the highest levels of professionalism. We look forward to each new project as a unique experience.